Updates to Gwendolyn's profile since your last visit are highlighted in yellow. Gwendolyn Gatlin Scruggs has a birthday today. Jan Evans posted a message on Gwendolyn Gatlin's Profile. Hi Gwen... You look he same as when in High School! 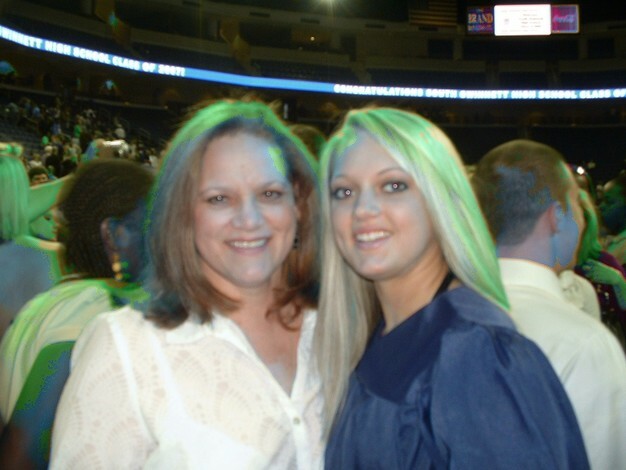 Gwendolyn Gatlin Scruggs changed profile picture. 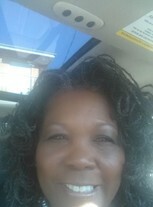 Gwendolyn Gatlin Scruggs posted a message. 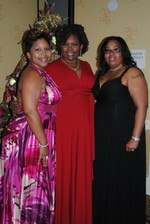 Gwen and her girls, Avis and Kristin at the Debutante Ball.